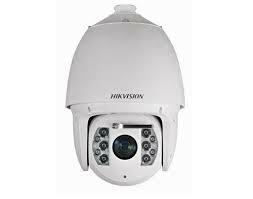 Our CCTV systems can include single & multiple camera systems, from fully functional PTZ domes, static infrared day/night cameras which can be internal or external, overt or covert depending on your requirements. With our innovations and use of the latest technology available, we can design an Analogue, I.P, Tribrid, HD-SDI or HD-CVI system to meet your requirements. From single to multiple cameras. N.E.W Fire & Security has vast experience in integrated digital technology, a modern CCTV system involves an integrated system comprising of static cameras and pan, tilt, and zoom cameras to enable operators to monitor remotely from a control room. 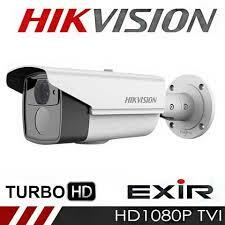 night vision using the latest Smart IR technology available. 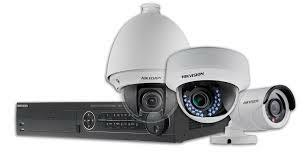 Networked based CCTV to enable you to view the cameras from the comfort of your office or from your laptop, smart phone and tablets, anywhere in the world. PIR detectors are linked to the cameras which send live video images to a monitoring station to allow real time video of the alarm activation. PA System linked to the system to enable instant communication with your site. 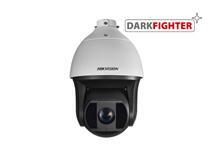 With the latest in infrared technology our systems can work in pitch-darkness, bringing images up to daylight level. We install systems that are essential to adapt to social changes, with each design we do a risk assessment, therefore allowing the system to be flexible in the future and has the ability to adapt to changing circumstances. We have displayed only a small selection of products that we currenlty supply.